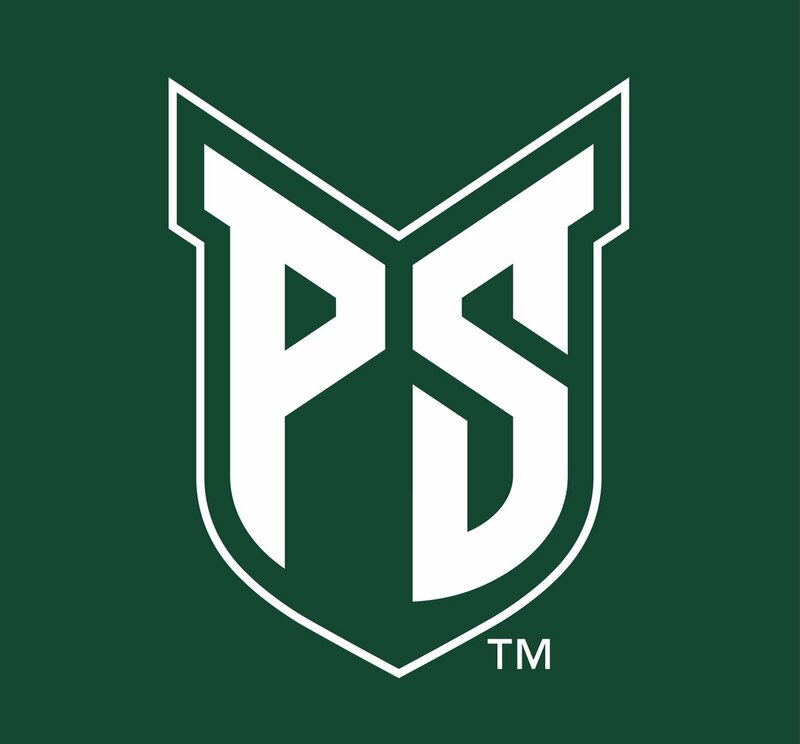 Portland State University has a new look, and they announced it...on a Friday night!? I dunno how to feel. I feel that the PS is kinda...wonky, and the asymmetric crossbar on the A doesn't excite me. However, they did do something I like. The weirdly shaped PS-shield is the sort of mark that, even in a silhouette, is unique. I've never seen it before, that's for sure. There are also new uniforms using a sort of Astros-esque number font. The new football uniform are ???. They knocked that rebrand out of the park. It's amazing that Portland State can do it so right and yet high level P5 schools come out of these things looking terrible. That empty space in the PS logo is weird. Maybe they should've a small U in that space instead (I'm guessing it's Portland State University). Could someone mock that up? 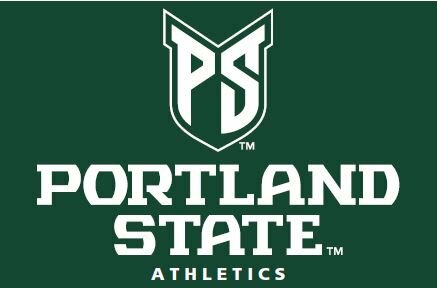 I will be attending Portland State starting this fall so I am very excited at the timing of this. As you guys have said, the PS logo is a bit weird, and the empty space at the bottom of the shield is a bit troublesome, but overall I am a huge fan of this new logo set. And the new football uniforms are simple but effective, as are the uniforms for the other sports that I was able to see. Love it, I just wish they made the Viking head logo the primary. I'll miss the motorcycle helmet. 1. The shield would be much better if the bottom of the S flowed with the curve of the shield rather than having a different angle. 2. The open space is OK. Anything else in that space would risk making the P unrecognized or look like an R. The shield might not have been the best choice with a letter like P, but it's not bad. 3. Those football uniforms - AYFKM? Is that impact? Black impact numbers on a generic green jersey with templated unnecessary piping? My gods. 4. Robo Viking reminds me of the GSW attempt to turn a "warrior" in to a futuristic character. I think Portland pulled it off better though, but I think something that looks more realistic would have been the way to go. That's not a mark that will stand the test of time. I love this. That PS monogram rocks. Also, the Viking face is extremely well done because it achieves depth and shadow without resorting to gradients, faux-3D, or bevels. Outstanding. I am not sure I get why there is that extra curved line between the bottom of the Viking face and the outline of the shield. And I agree with your discomfort with the slanted crossbar on the A. But, even with those reservations, I call this package beautiful. Those football uniforms - AYFKM? Is that impact? 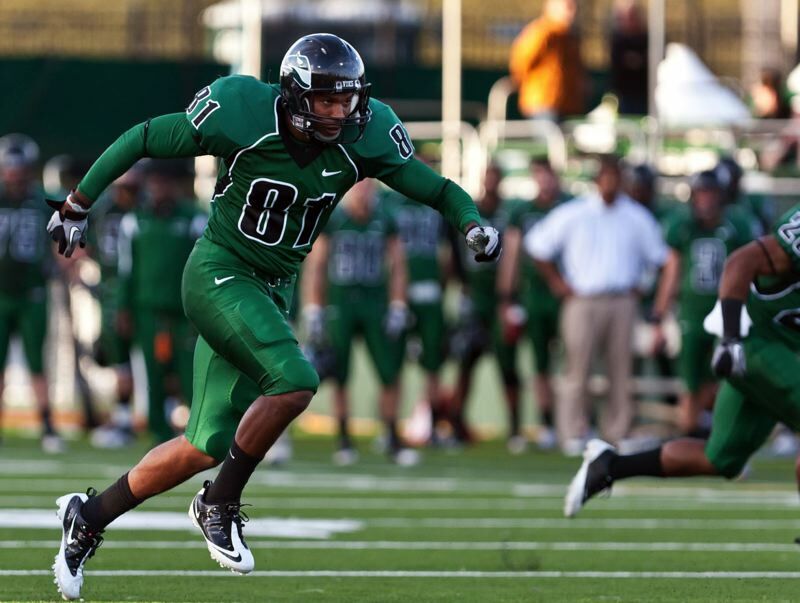 Black impact numbers on a generic green jersey with templated unnecessary piping? My gods. That picture above is of their old uniform. The new one is featured in the video linked above and looks significantlu better minus the WFWS helmet. 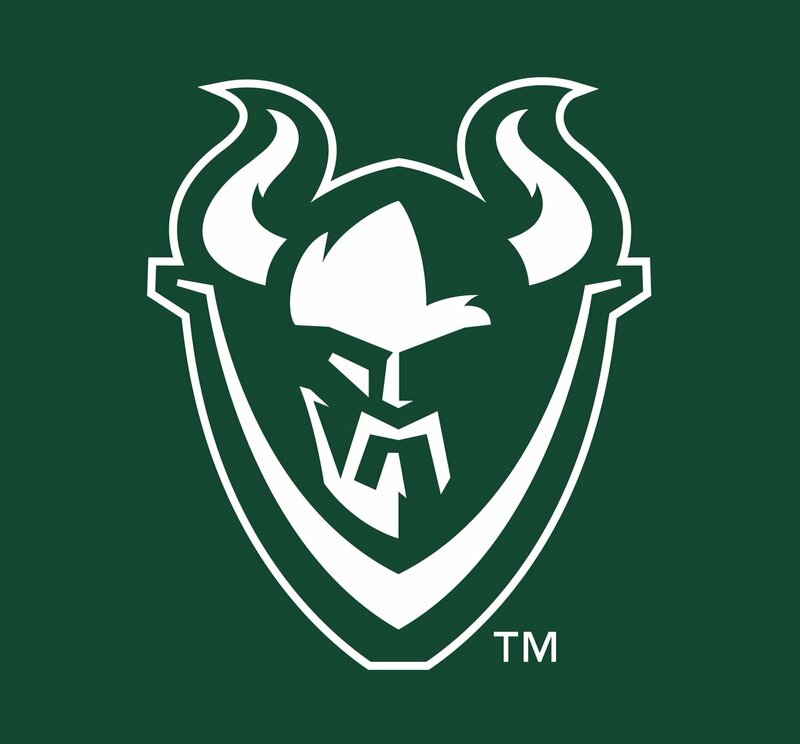 That viking logo is a home run... it has slight touches of the quickly-passing gaudy, cartoon-ish NCAA logo era with the type of modern, clean, & minimalist overtones you'd expect from a 2016 redesign. 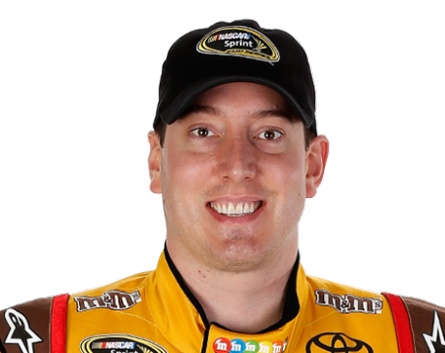 I didn't know that Kyle Busch ever played baseball at Portland State. Big fan of the new Viking logo but kind of meh on the PS shield logo. Nice, clean update for them that's not overly flashy but gets the job done of modernizing their logos and fonts. This rebrand seems like it was done to capitalize on the football team's recent success and the possible increase in financial stability that brought to the whole athletic department.